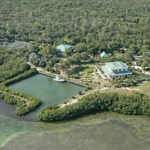 Sophisticated & understated Shark Key home spread over 3 open water lots, on 1.5 acres, is built in timeless style & beauty. 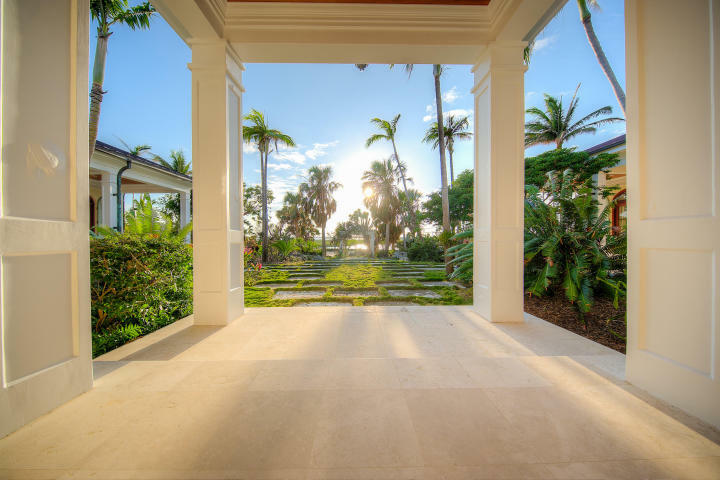 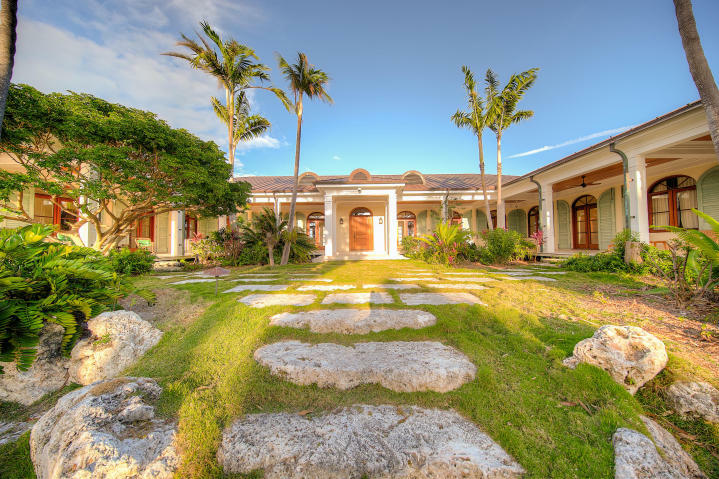 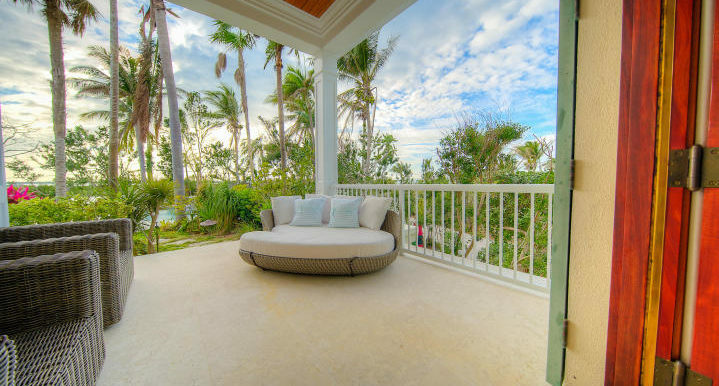 Plantation style, one level design is elegantly minimal yet luxurious with a living area featuring vast frontages that make the most of the views of the water. 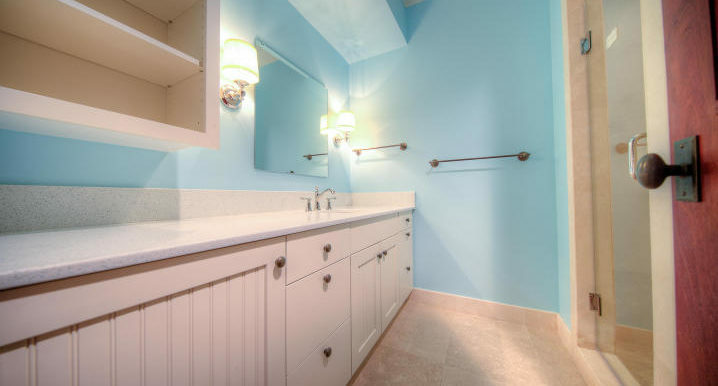 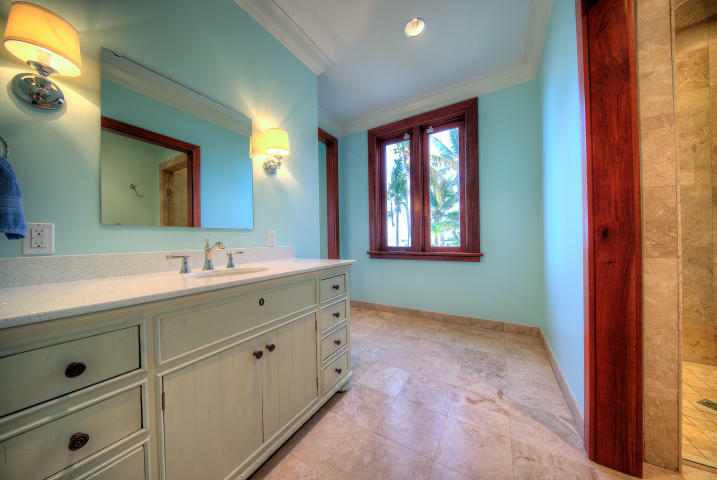 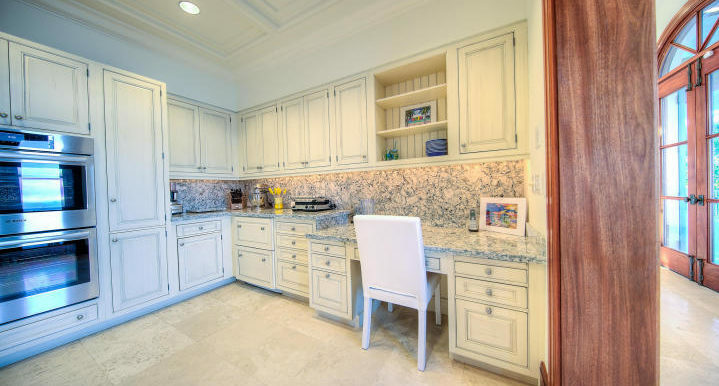 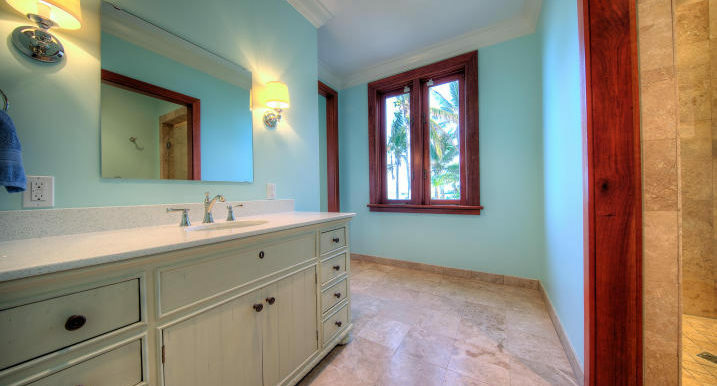 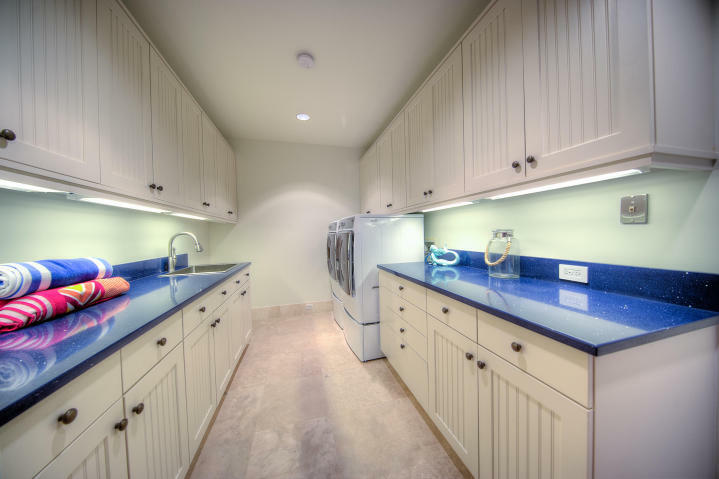 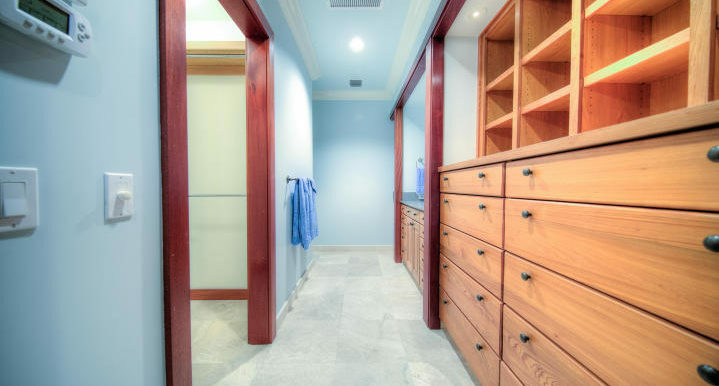 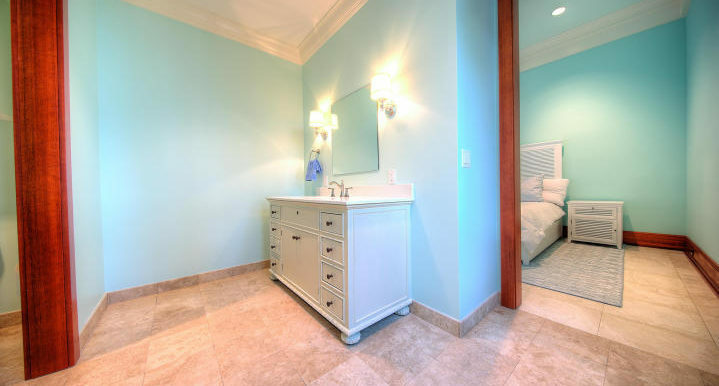 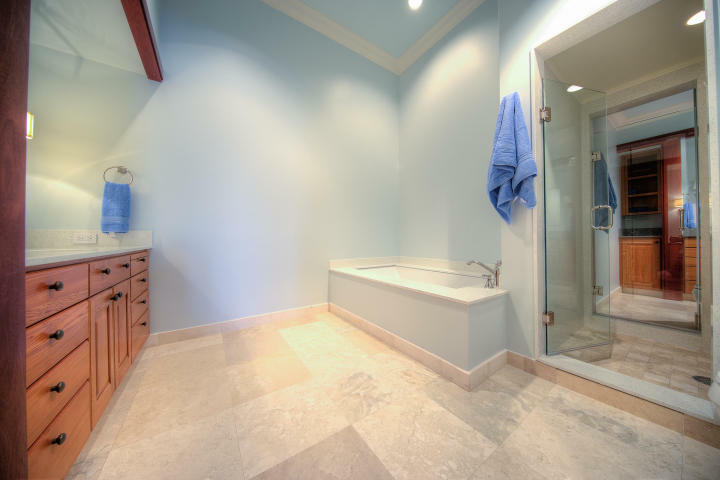 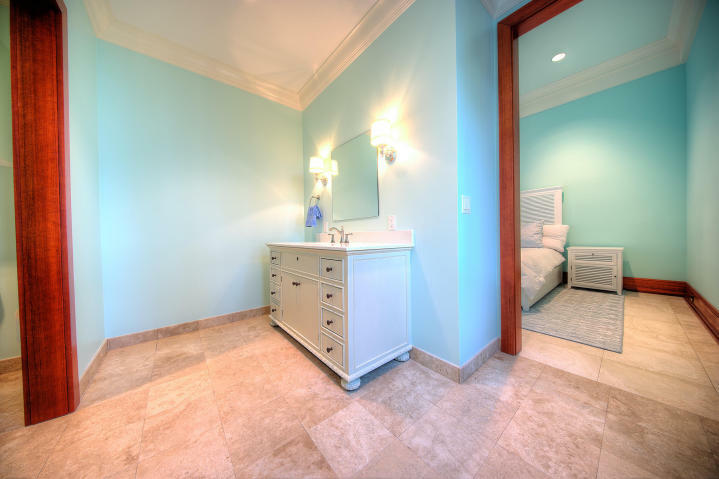 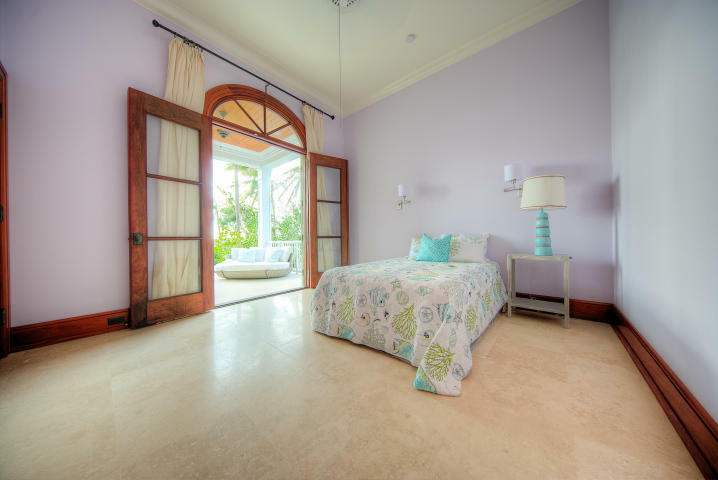 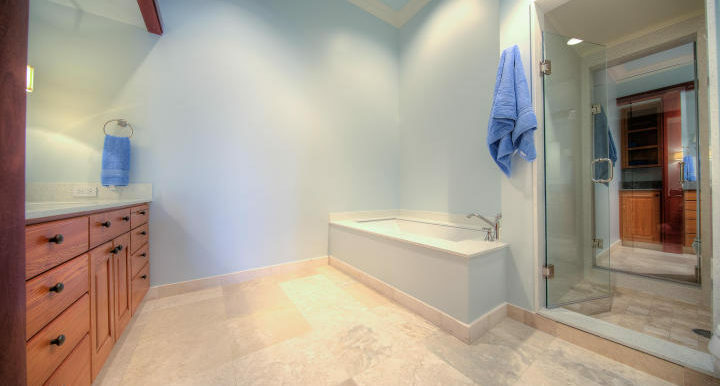 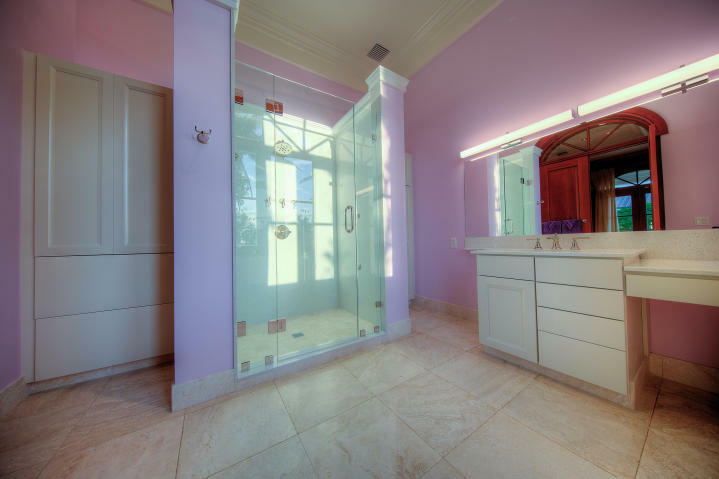 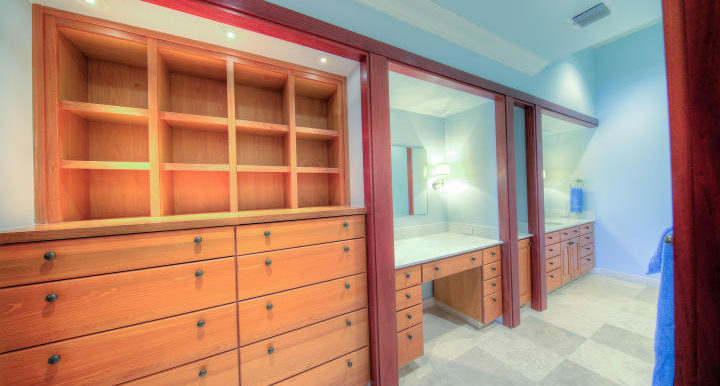 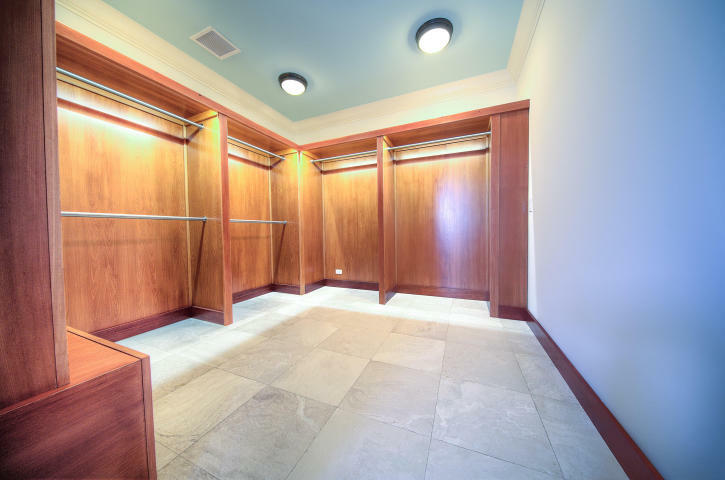 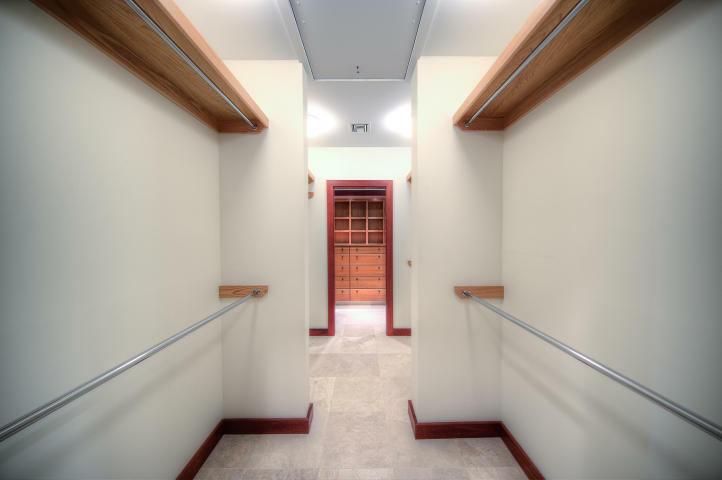 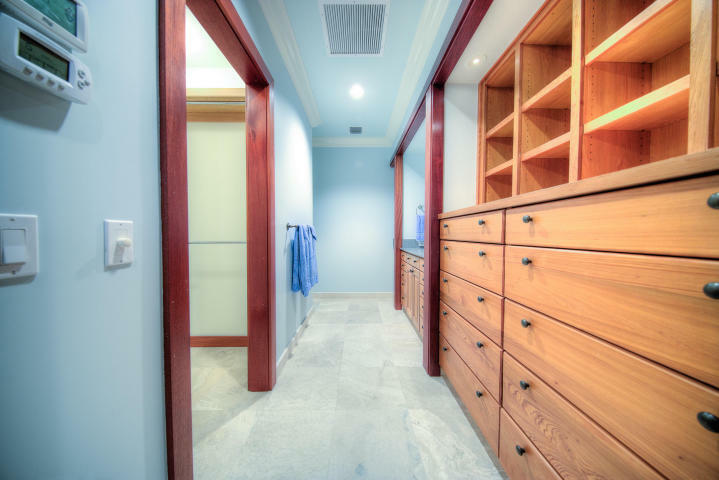 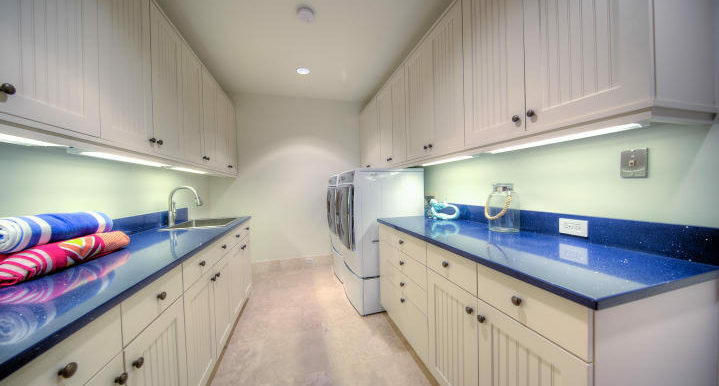 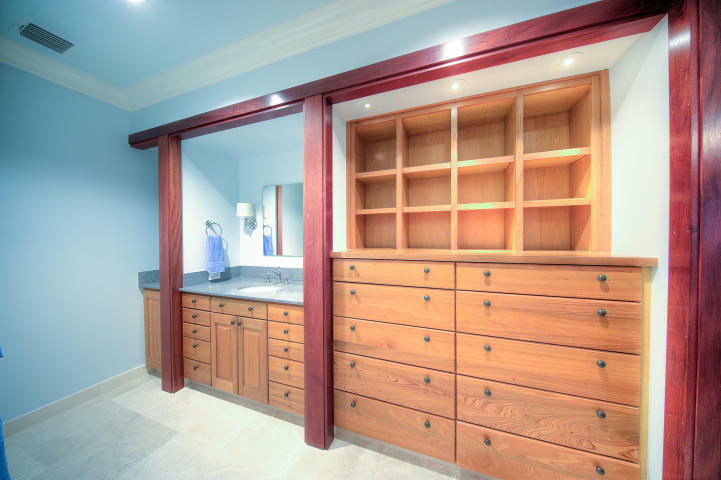 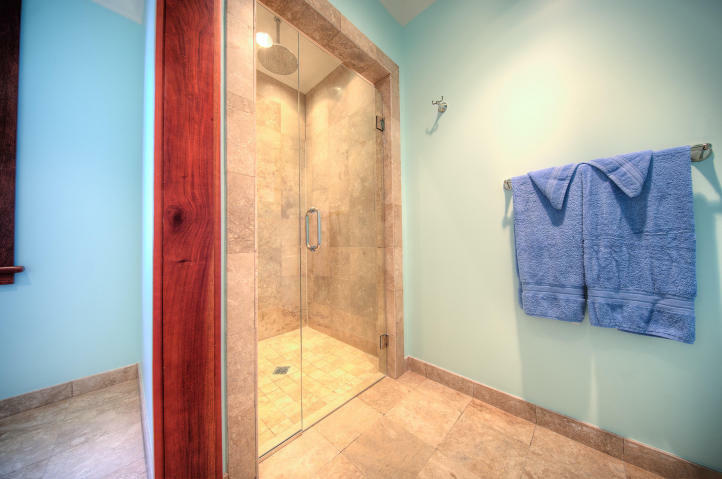 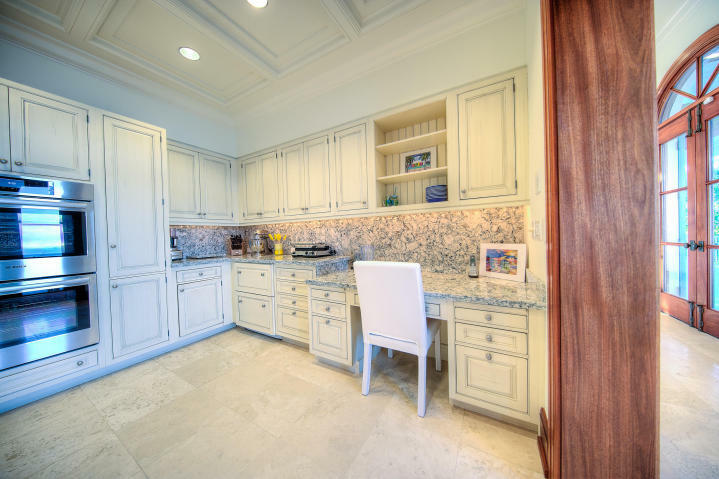 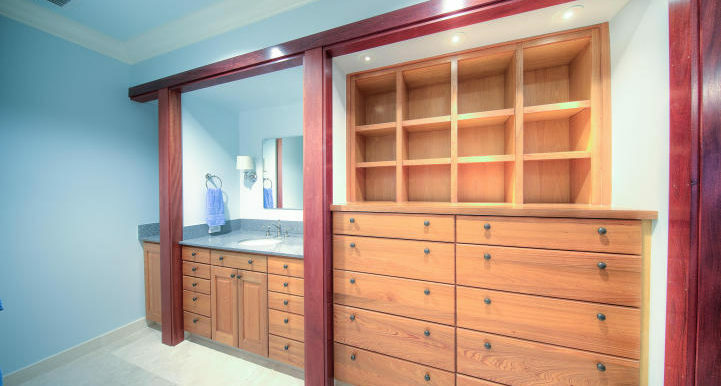 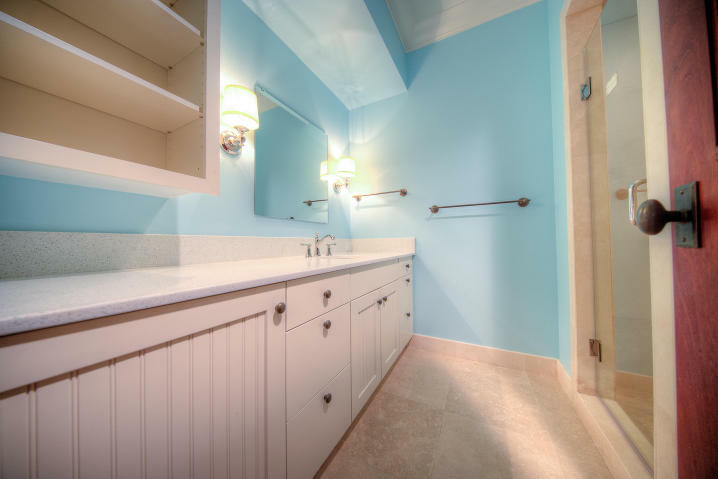 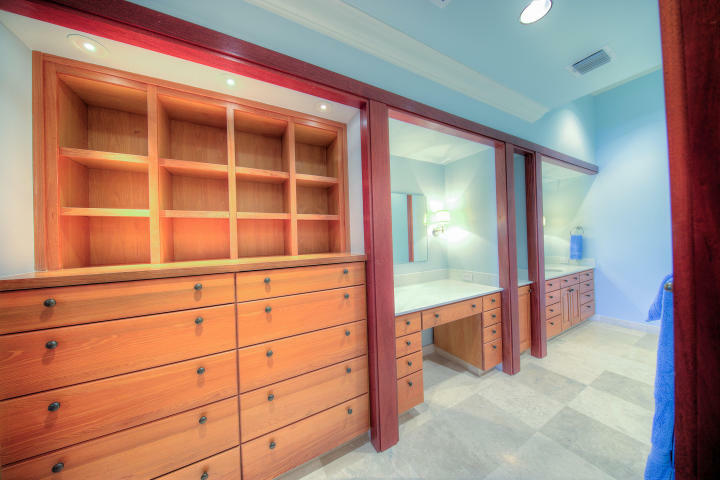 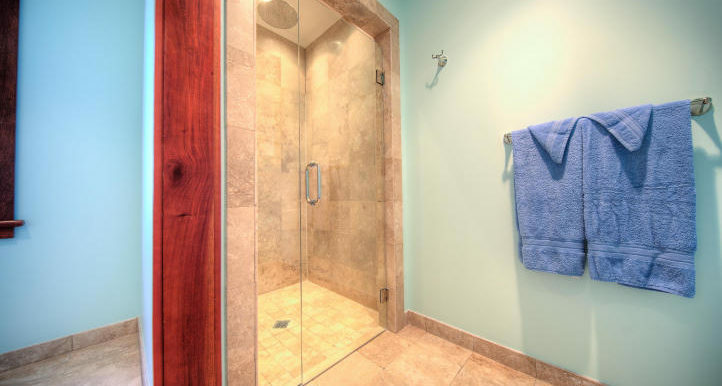 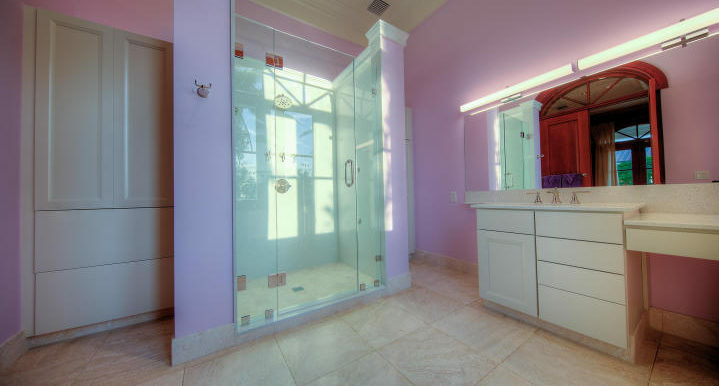 An extensive restoration was just completed with a brand-new kitchen & all new bath rooms. 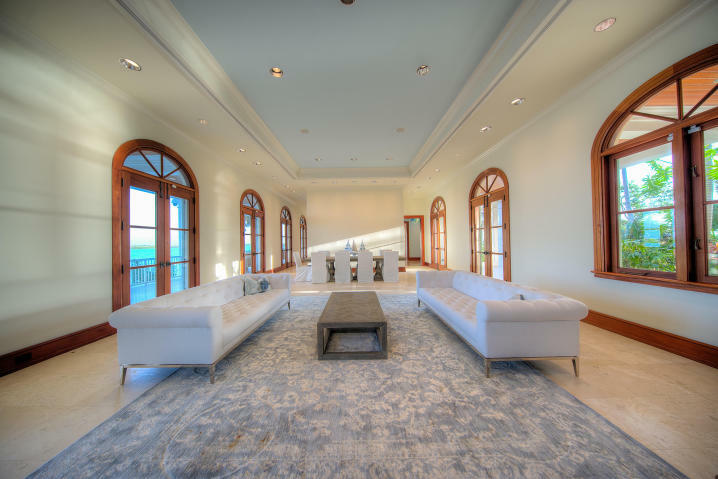 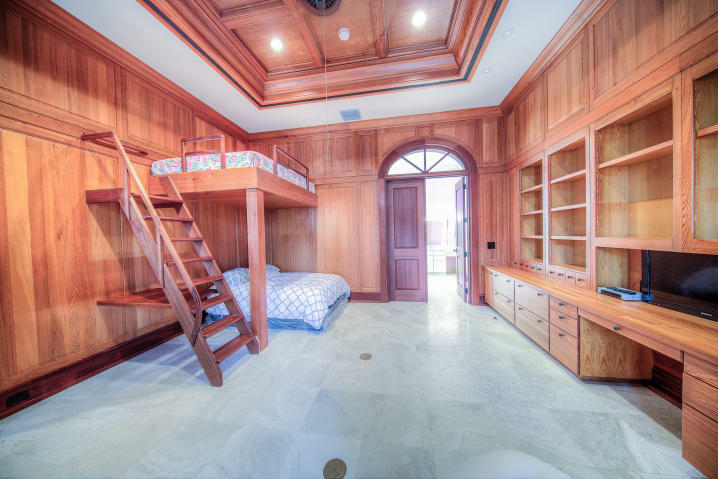 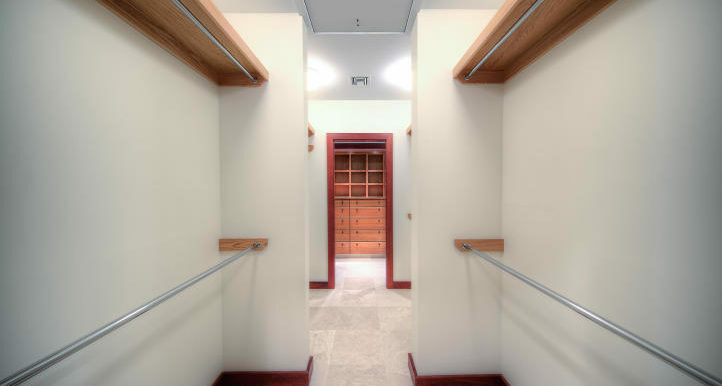 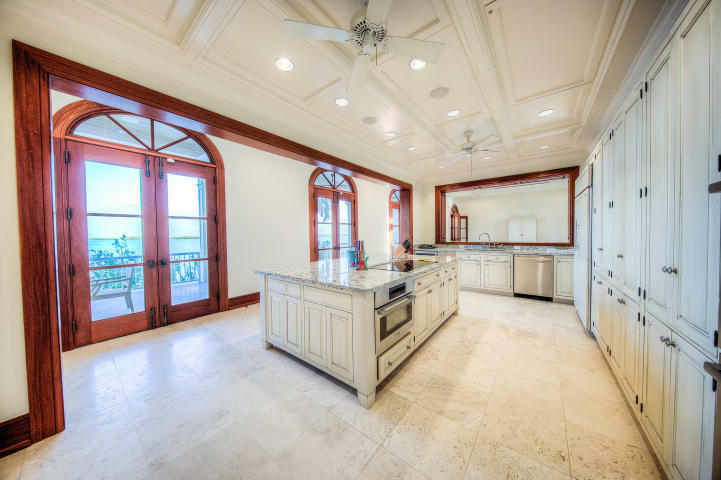 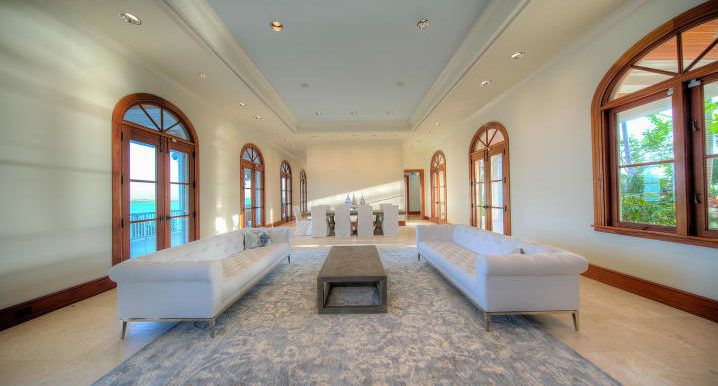 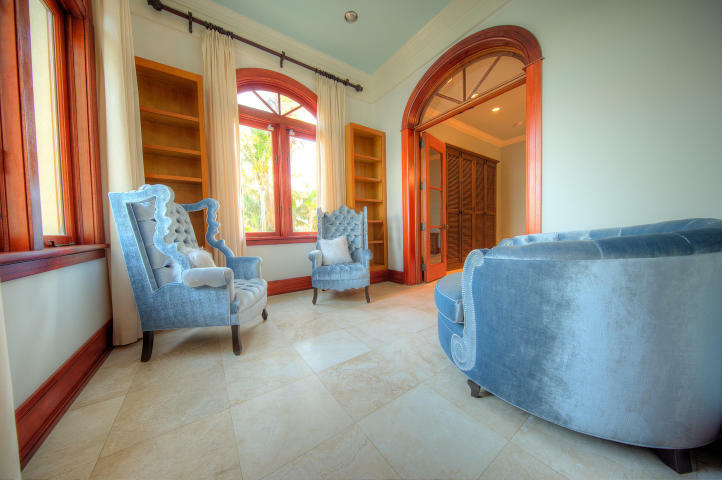 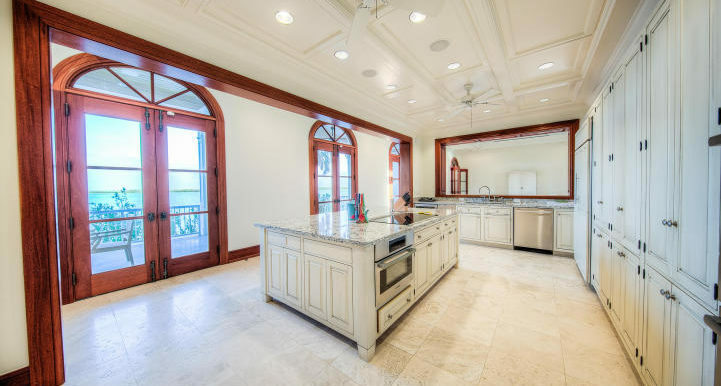 Lime stone floors, mahogany doors through-out, reclaimed cypress and oiled bronze hardware are a few of the elegant materials used & all built 11 ft over grade. 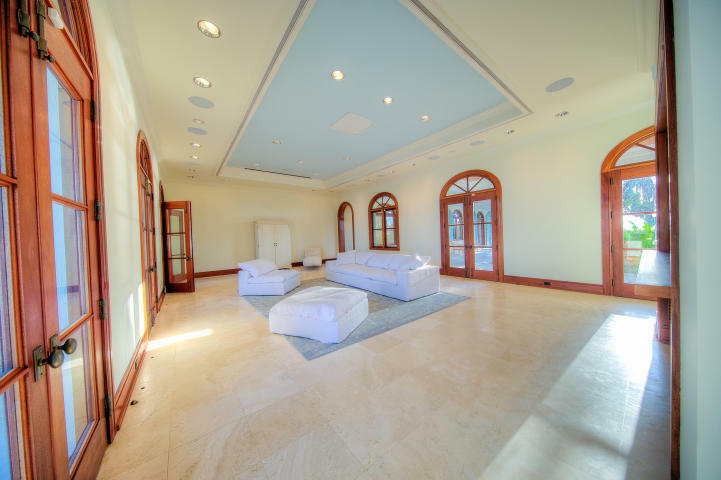 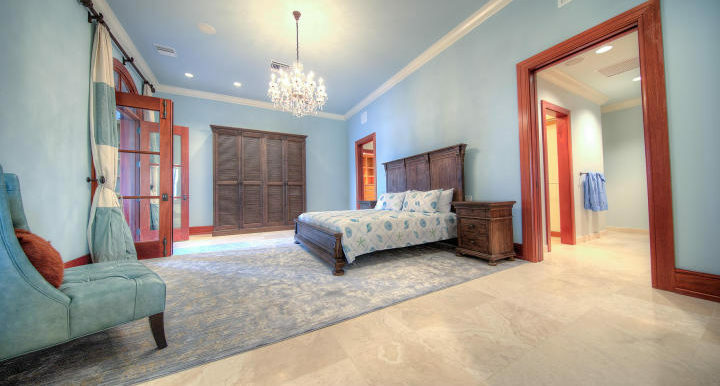 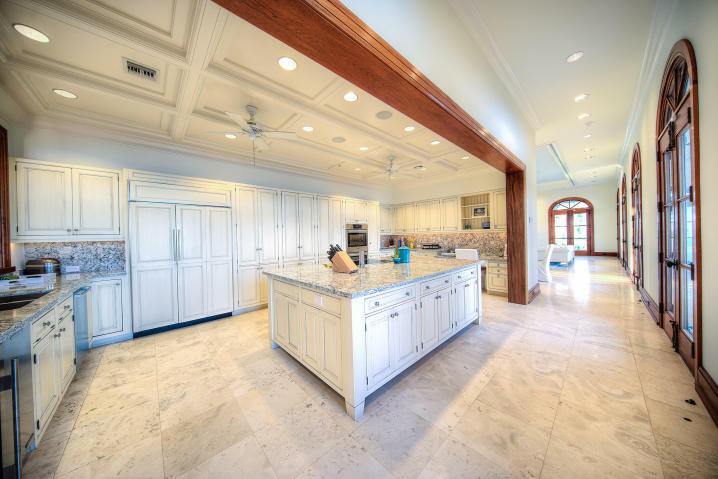 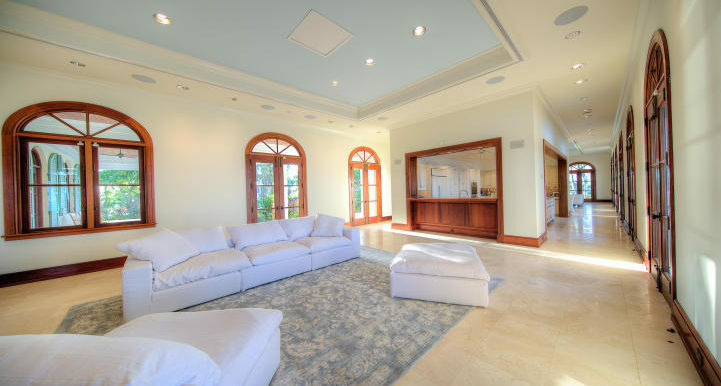 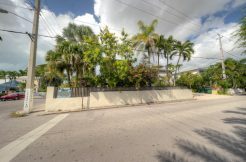 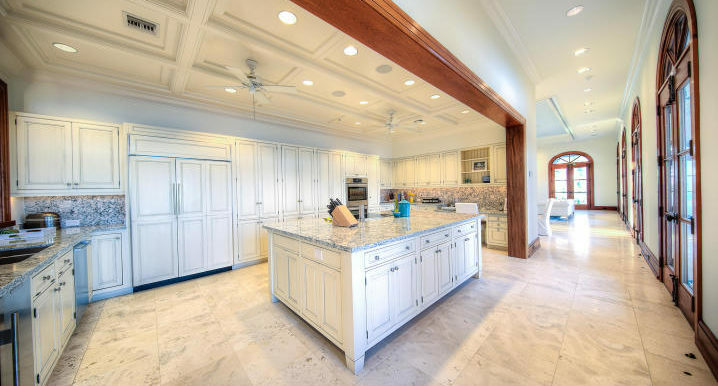 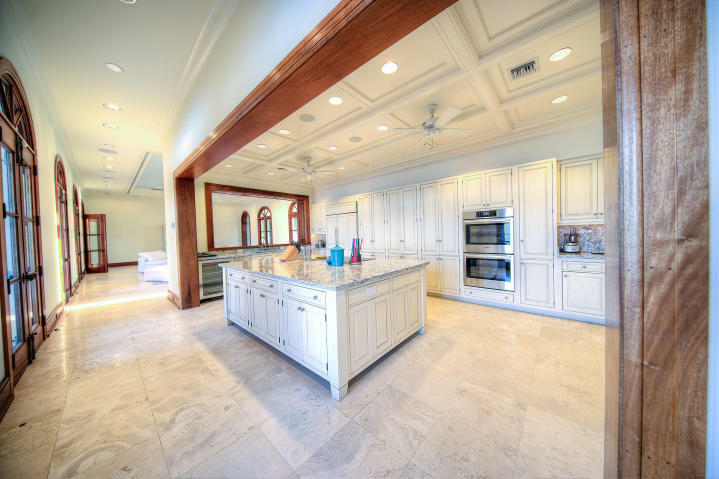 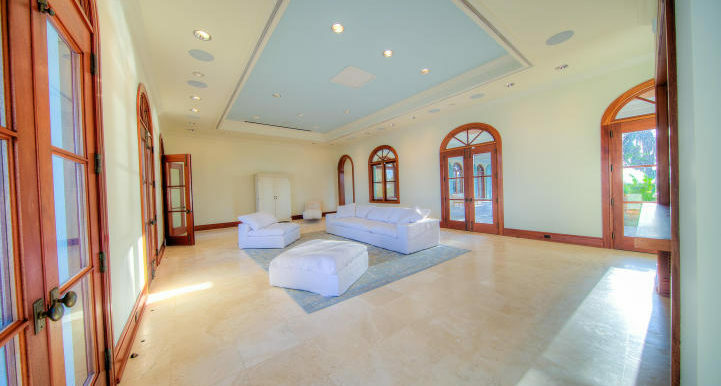 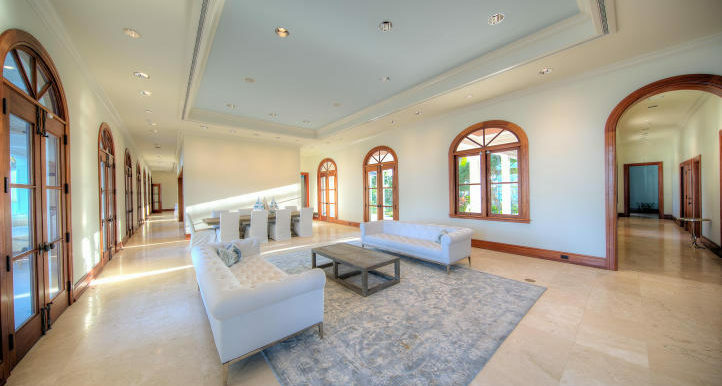 6800 SF w/ beautifully scaled rooms, 12 ft ceilings, custom 8ft doors & an abundance of indoor & outdoor dining areas. 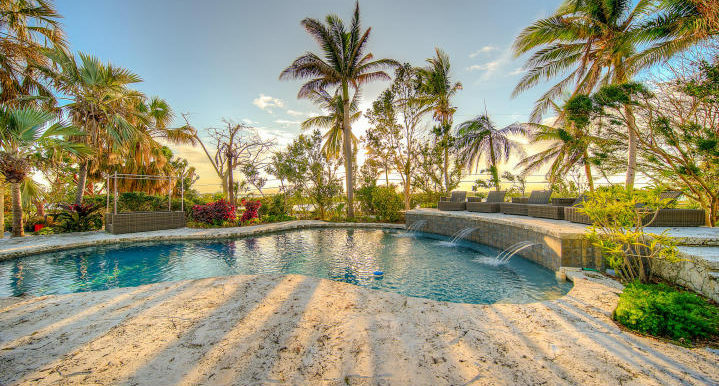 This home makes the ideal setting for an unforgettable experience, offering a combination of privacy & relaxation… Walk the Key stone accented yard to your heated or chilled pool with a waterfall and wonderful elevated lounging areas. 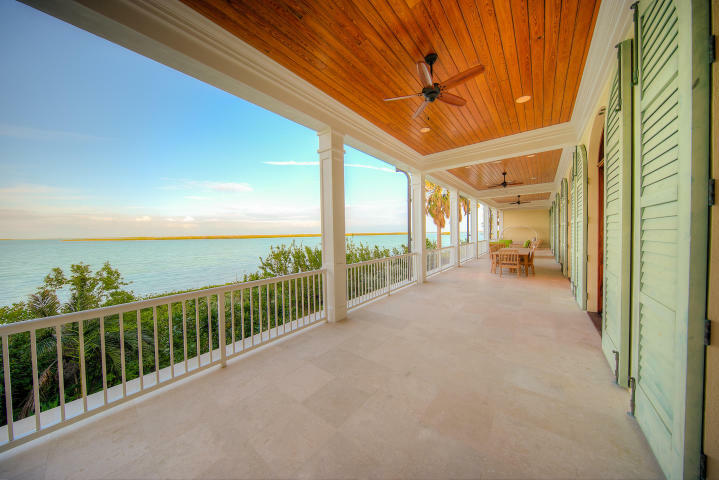 The residence has unparalleled open water views from every room, the sweeping verandas & huge loggia at ground level along the water’s edge. 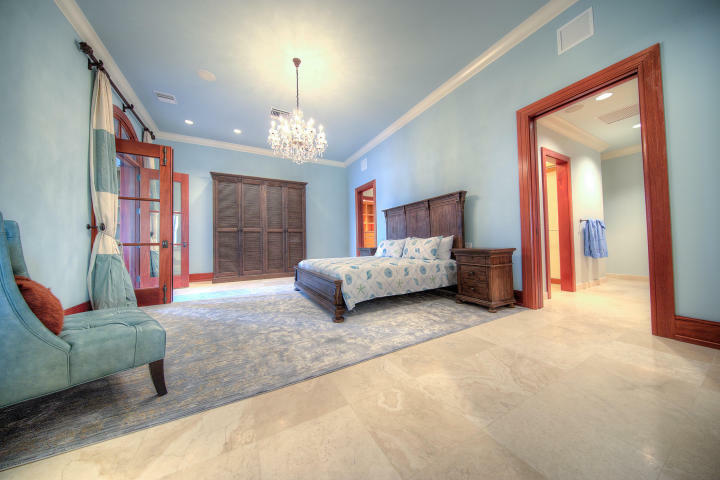 With 7 bedrooms and 8 baths, one wing has 3/BD’s & 4 baths including a master bedroom suite with all new built in closets and the other wing has 4/Bd & 4 baths all in suite. 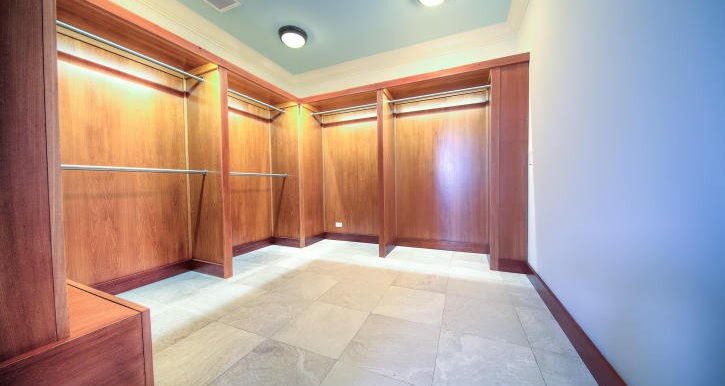 Garage & covered parking area w/ an elevator to upper living area. 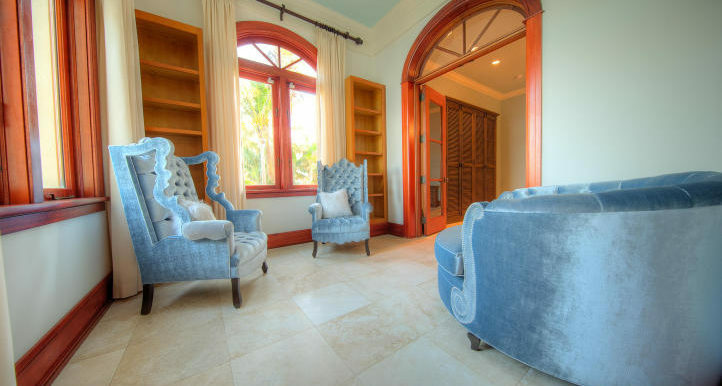 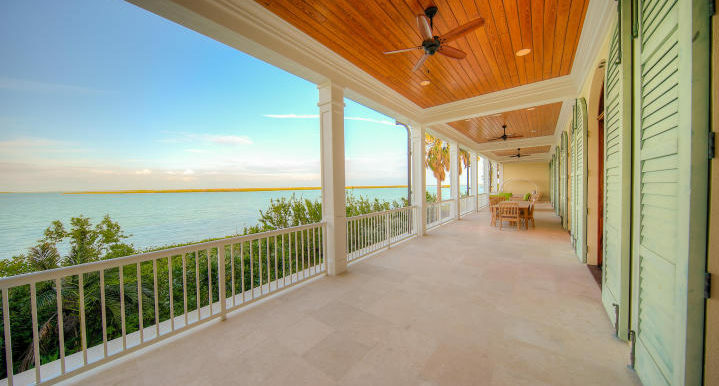 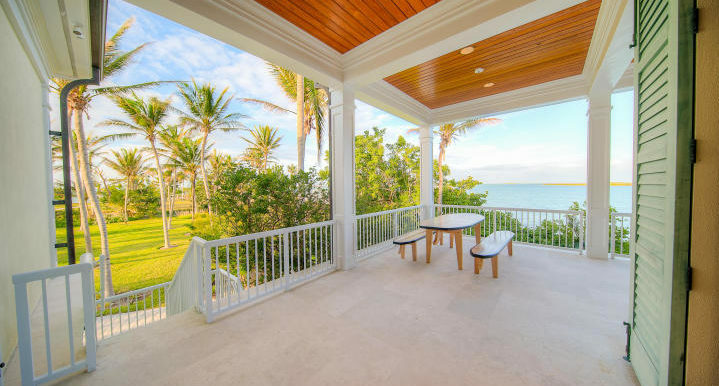 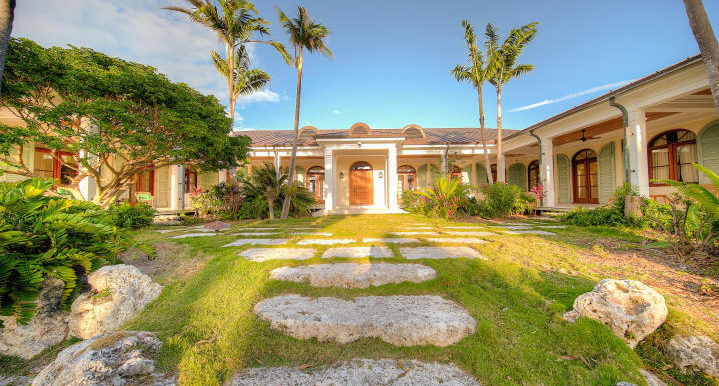 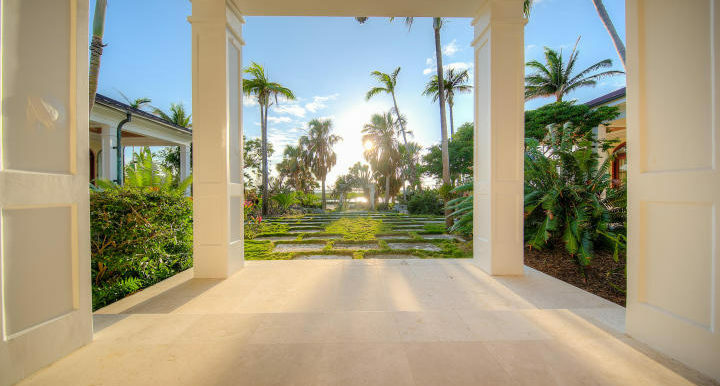 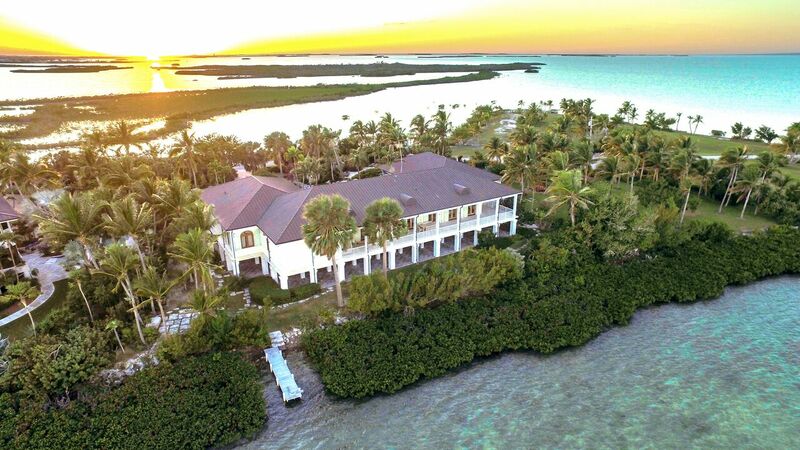 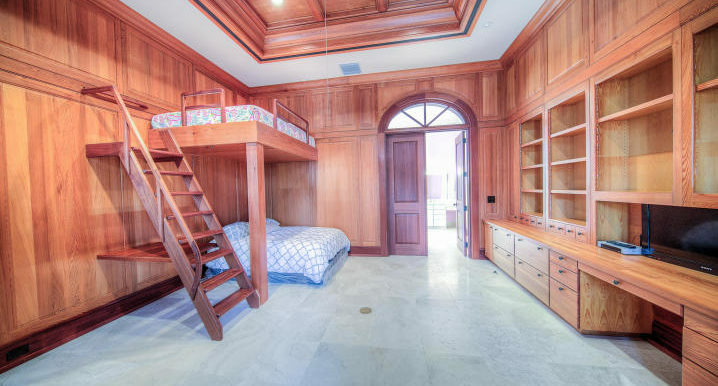 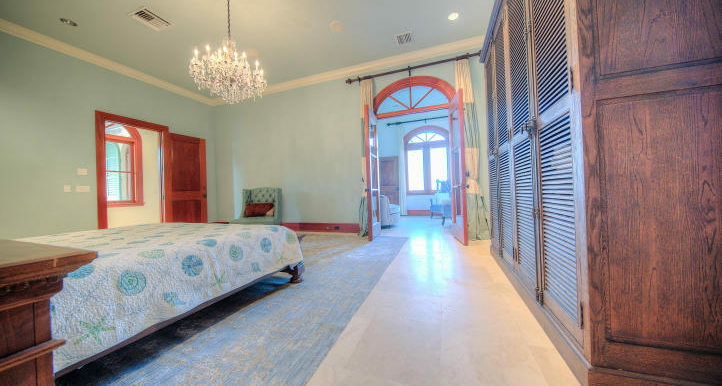 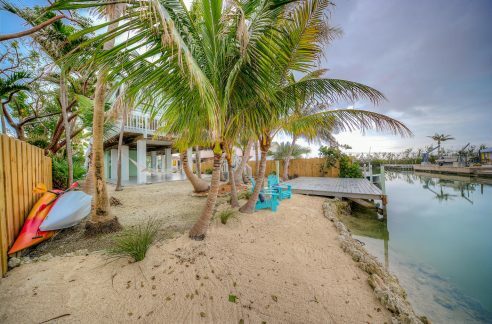 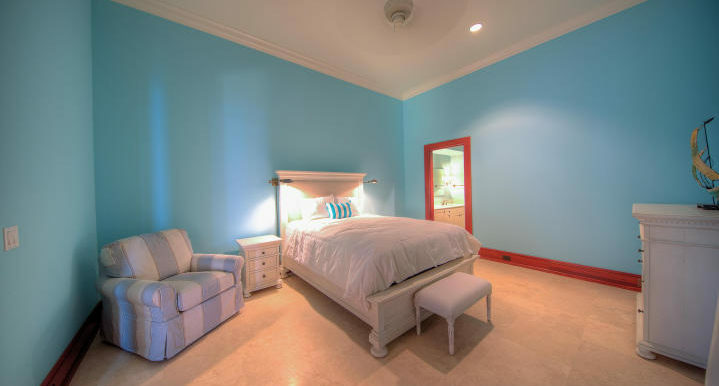 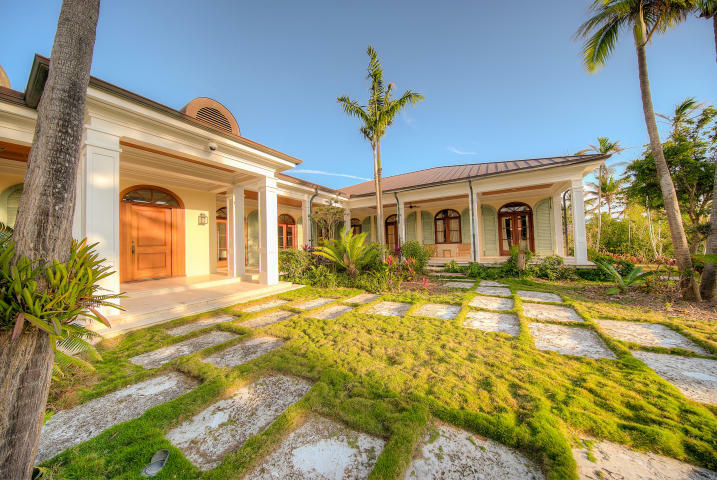 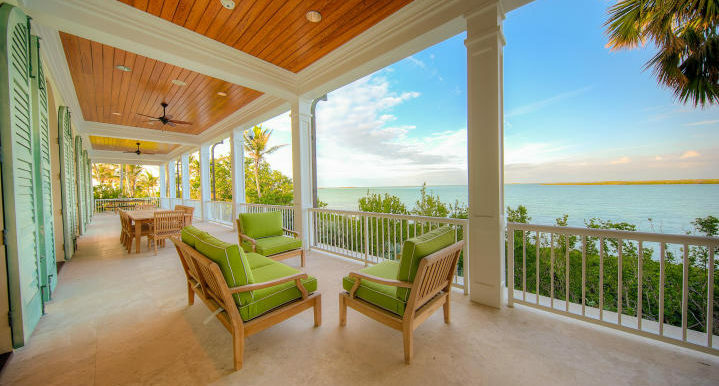 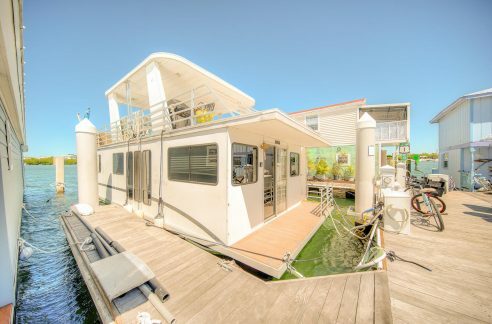 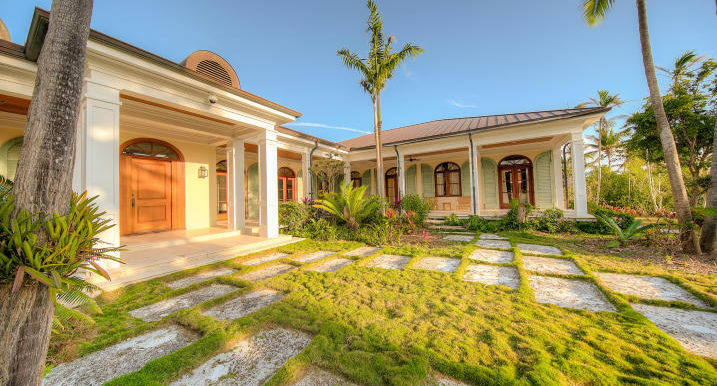 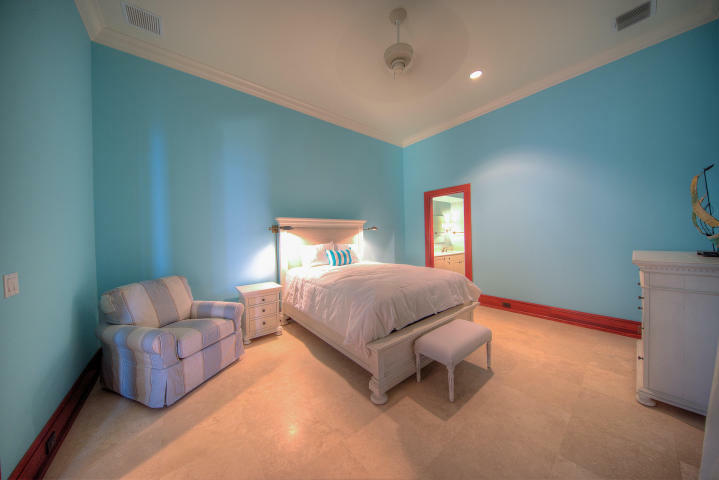 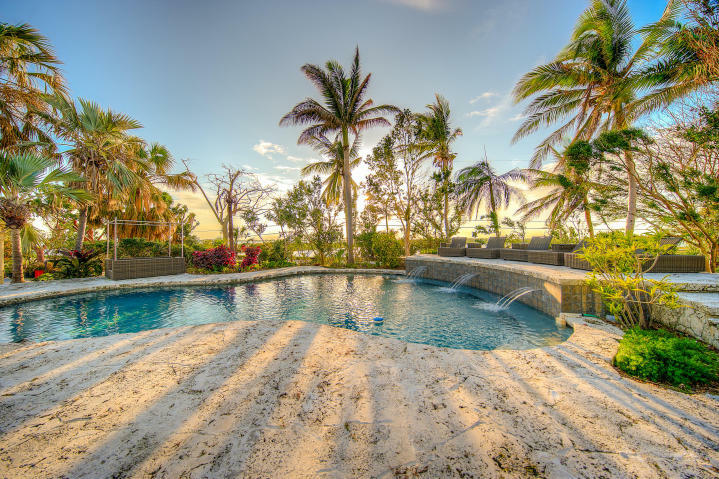 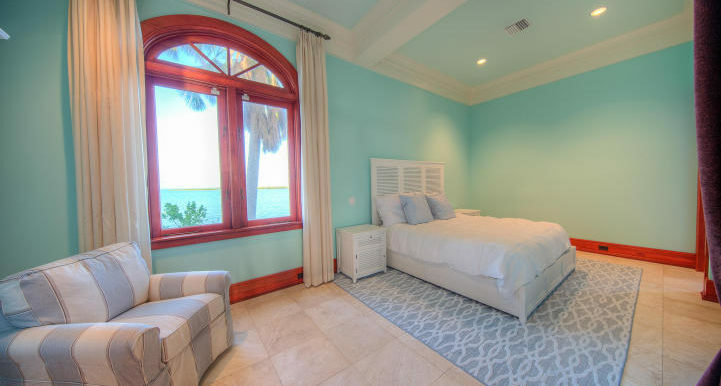 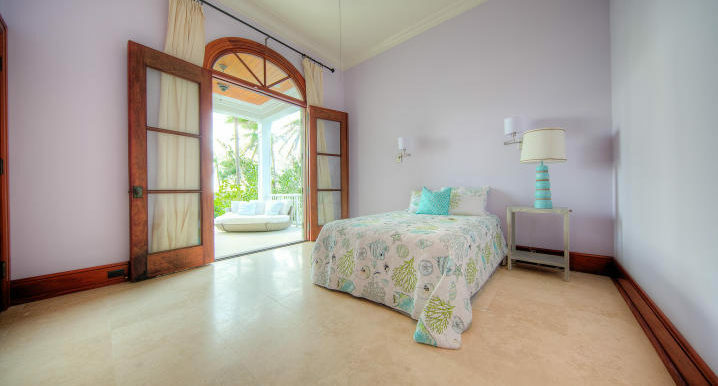 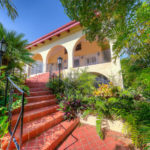 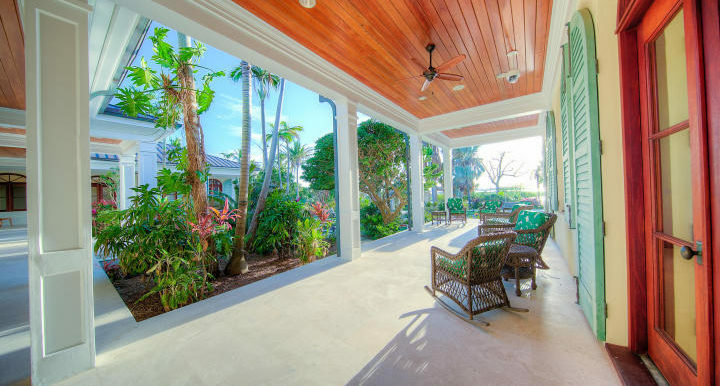 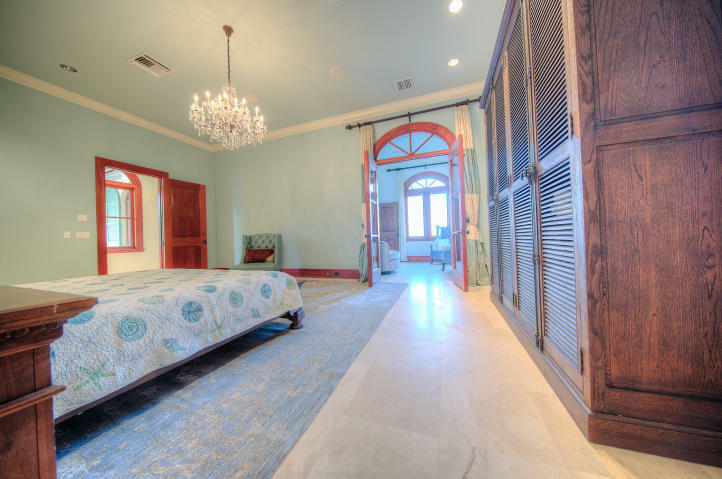 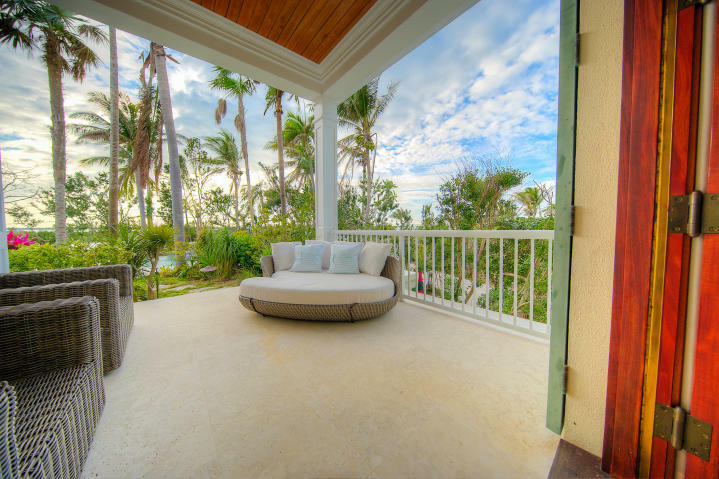 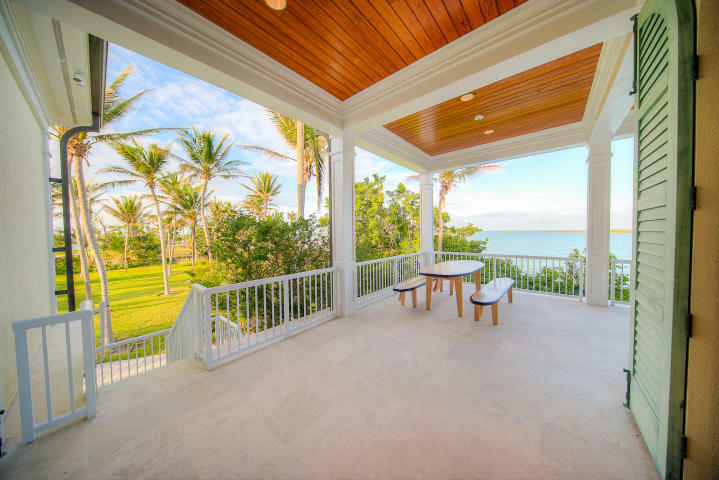 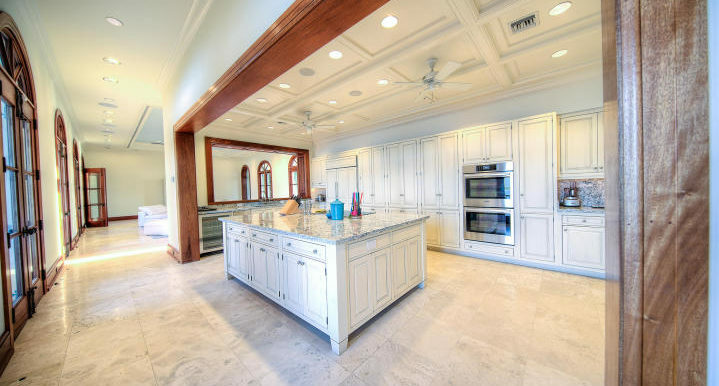 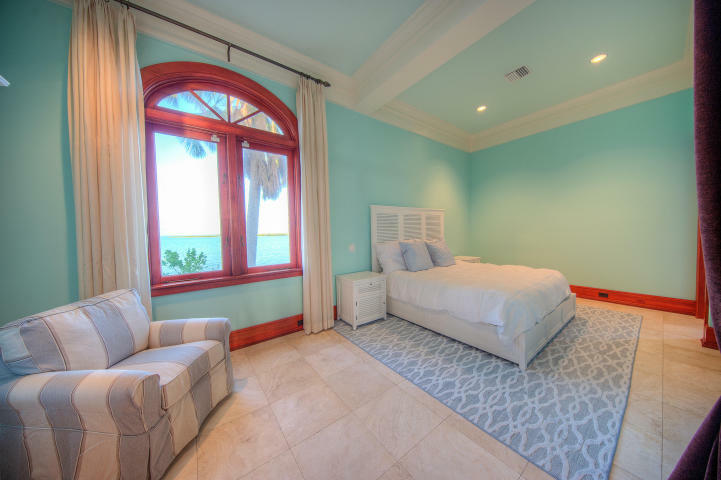 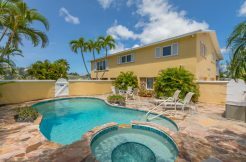 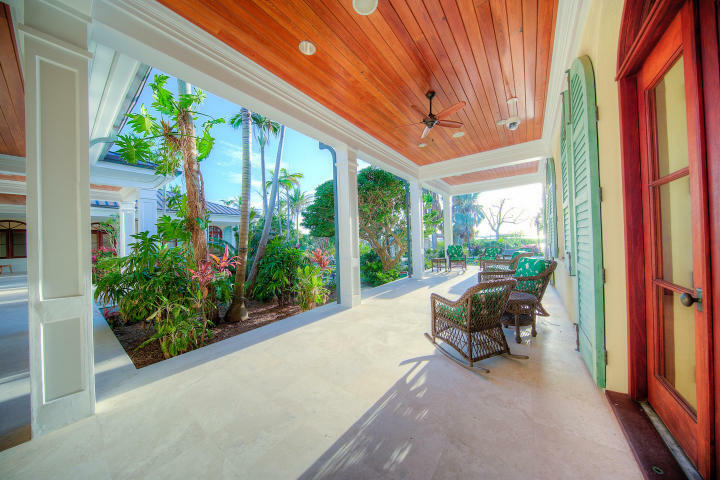 It’s the ultimate in luxury living just 10 minutes from Key west.